Supercharged Goal Setting with NLP Pt II. Key skills to use language and questions to change our neurology and get our brain to head towards what we want. 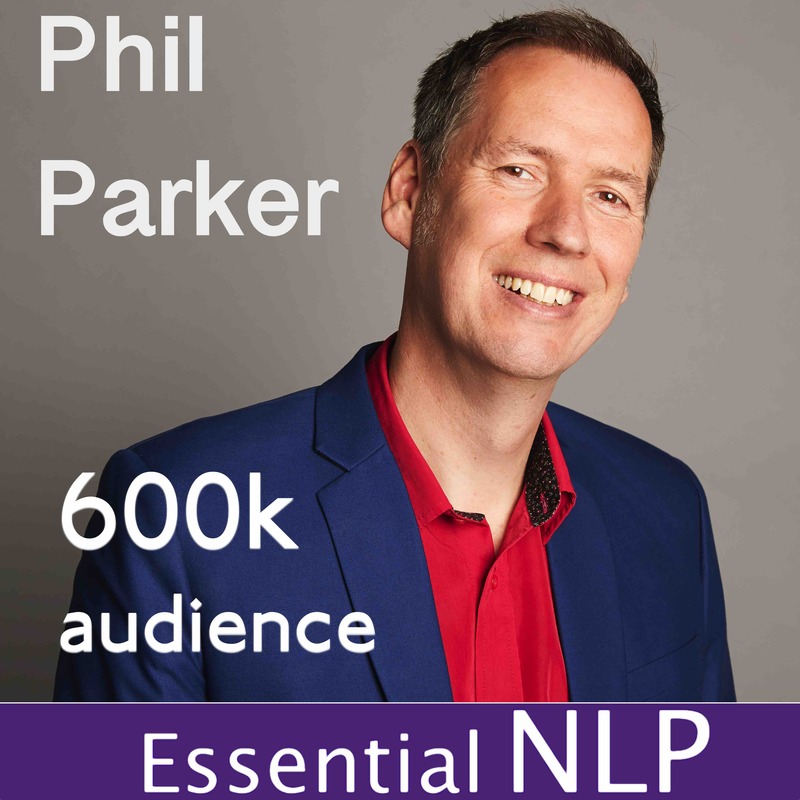 In this episode Phil Parker covers the second half of the vital skills of NLP Well Formed Outcomes. Buy the rest of the series from the iTunes store.